Life Insurance Corporation (LIC) needs no introduction. 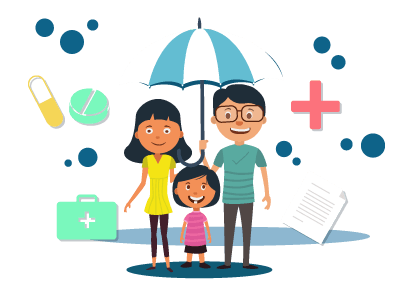 It is one of the oldest insurance companies in India serving more than 250 million customers and offering a plethora of products. LIC has been one of the biggest players in the insurance industry for over 60 years. It boasts of an extensive customer care service and a customer can approach a customer care service executive of LIC for various kinds of assistance. The customer of LIC can contact their nearest customer zone anytime between 8:00 AM and 8:00 PM from Monday to Friday and between 10:00 am and 6:00 PM on Saturdays. An LIC customer can also send their request availing the SMS facility. The person will have to send their request in the following format. SMS LICHELP and send it to 9222492224 or SMS LICHELP and send it to 56767877. LICHELP <12345678> and sending it to either 9222492224 or 56767877.